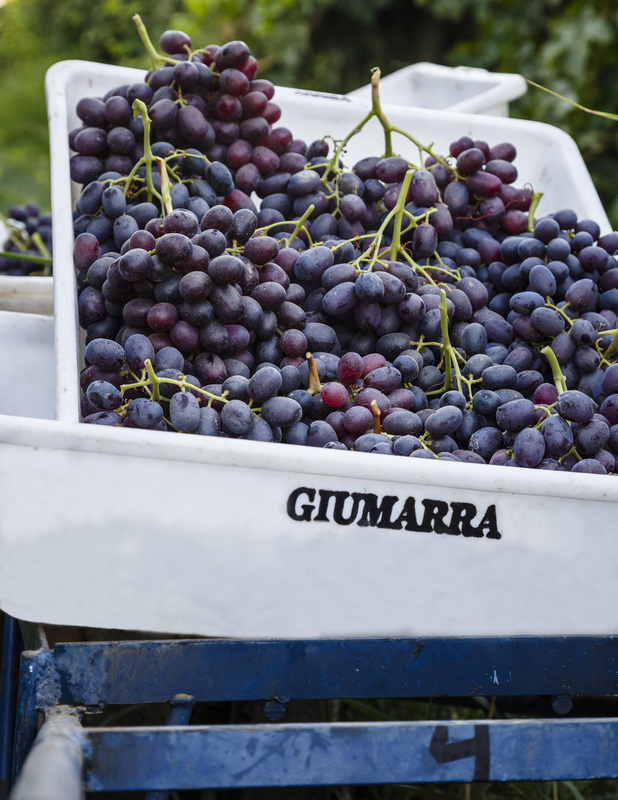 The Giumarra Family has been growing both wine and table grapes for over 70 years. We grow many of the top commercial varieties, as well as several of our own proprietary varieties in our ranches which stretch from the Arvin/Wheeler Ridge area in California's central San Joaquin Valley all the way to Ducor in the North. We supply grapes year-round to supermarkets and wholesalers in North America, Central and South America, Australia, Asia, and the Middle East. 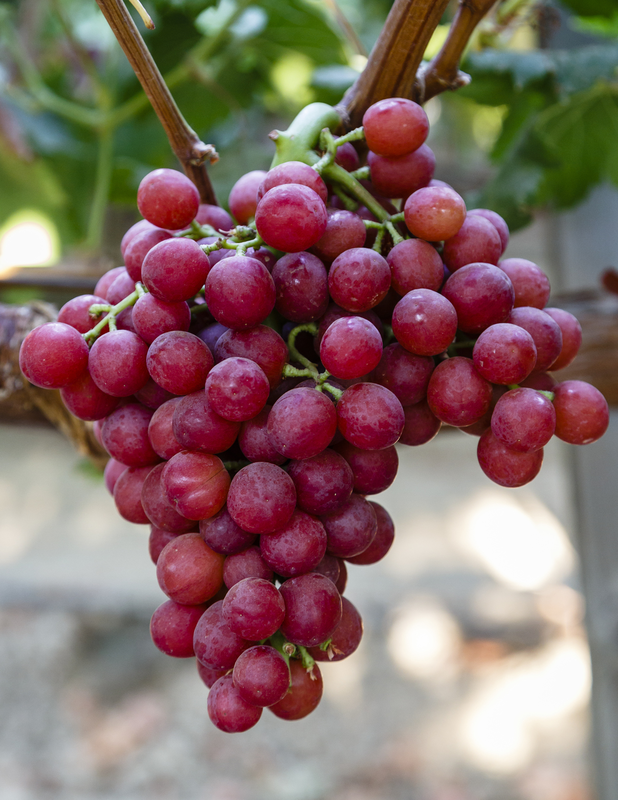 Table grapes grow and thrive in parts of the world where the weather is hot, like the San Joaquin Valley and the Coachella Valley in California. Grapes are a labor intensive product that are harvested in the hot summer months and well into the fall. They require hand labor in the preparation of the crop and are also picked and packed by hand. Because the harvest is such a slow and meticulous process, trimming each bunch and carefully packing every box by hand, thousand of dedicated people are needed to harvest the crop. Meet Our People. To learn more about each of the ARRA varieties please visit our Breeding Program.